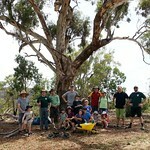 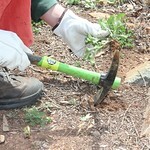 Come along to a special working party at the National Tree Day planting area east of The Fair. 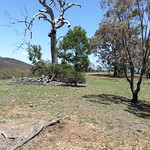 Hear about the importance of Mt Majura and Mt Ainslie to the local Aboriginal people from Ngunawal Elder Wally Bell who will be joining our working party to demonstrate working with the environment in a culturally aware way, and will talk about the significance of the area for Aboriginals for thousands of years. 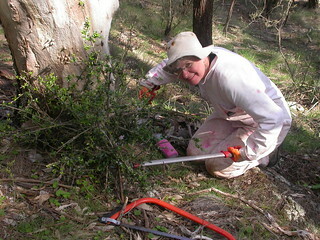 Bring: Sun protection, sturdy shoes, long sleeve and pants and garden gloves if you have them.Tools and afternoon tea will be provided. 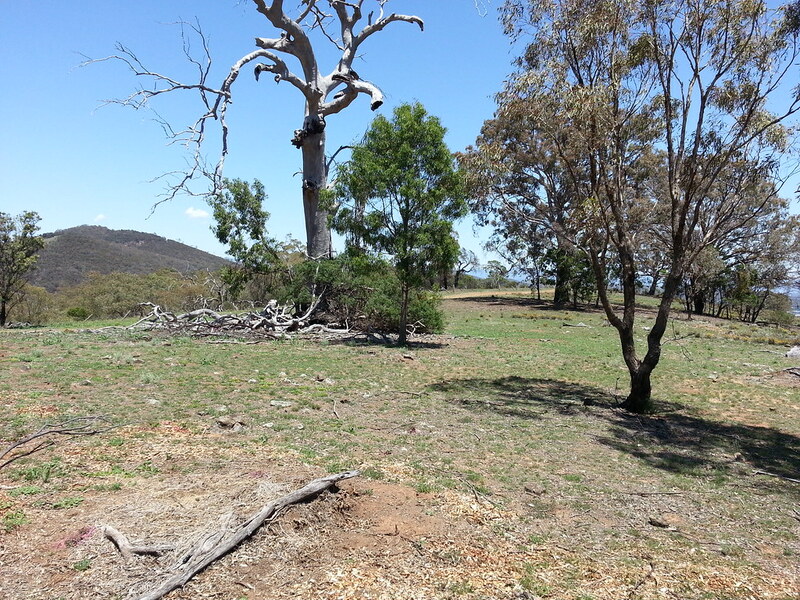 Mt Majura and Mt Ainslie (left and centre) are significant places to the Ngunawal people (S. Bittinger). 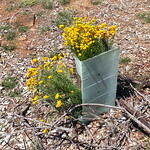 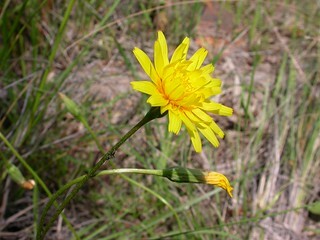 Yam Daisy, Microseris lanceolata on Mt Majura (W. Pix). 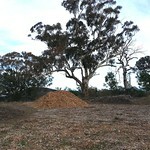 The tubers were stable food for Aboriginal people. 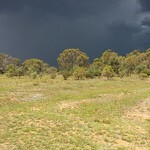 Aboriginal people have lived in the Canberra region for at least 25.000 years. 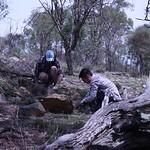 Numerous known sites indicate intensive occupation of the region including Mt Majura and Mt Ainslie and surrounding valleys and plains. 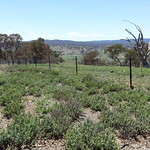 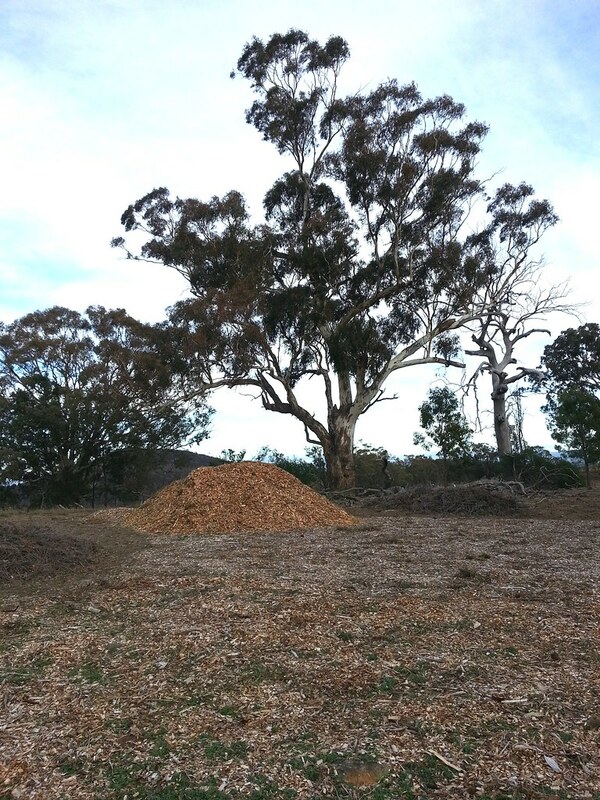 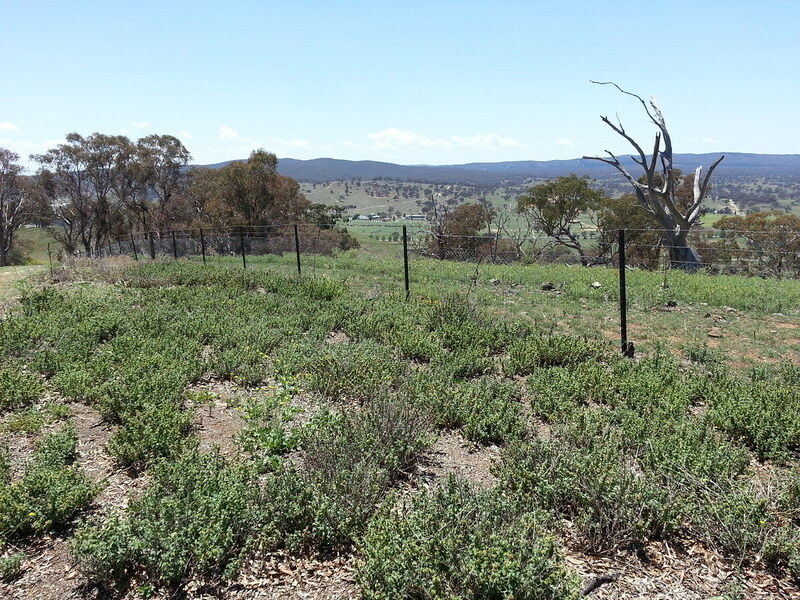 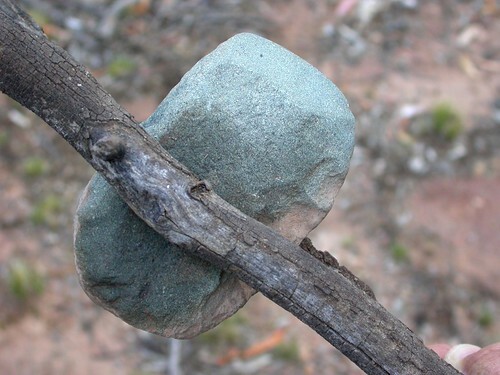 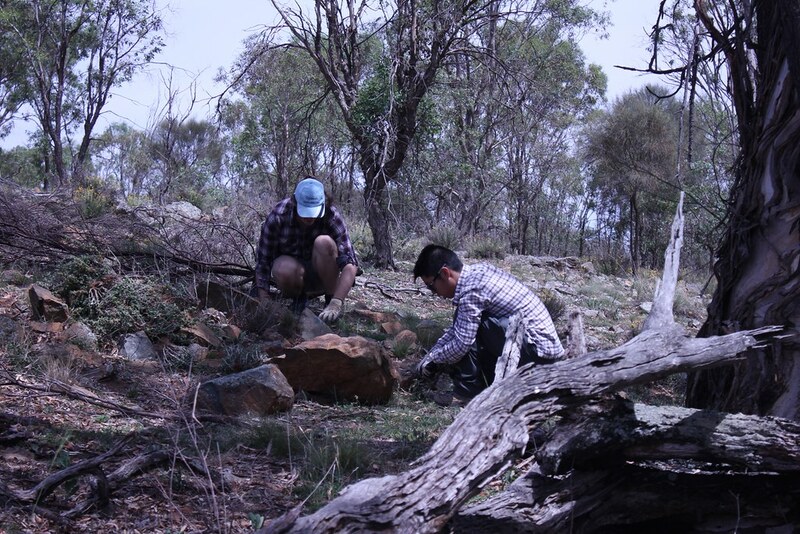 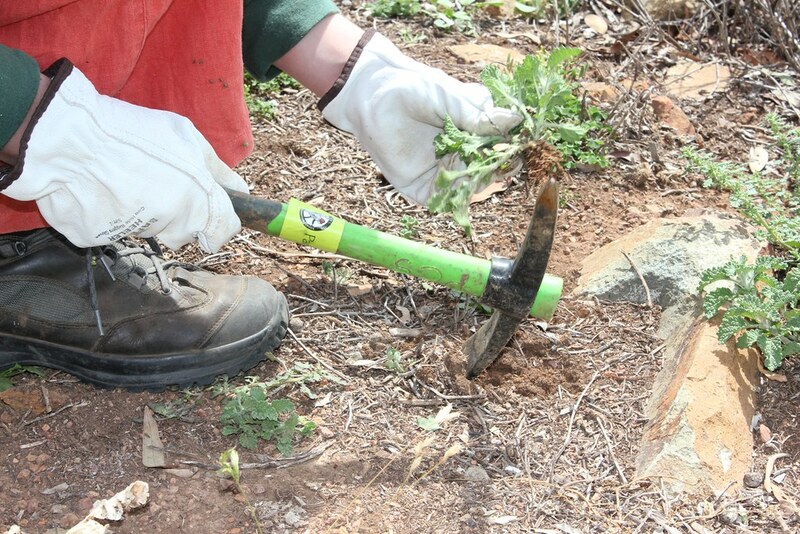 Sites containing materials such as artefact scatters, ground axe heads and ceremonial stone arrangements indicate the importance of the mountains as a source of food, water and shelter to the Ngunawal peoples as well as cultural and spritual connections to the land. 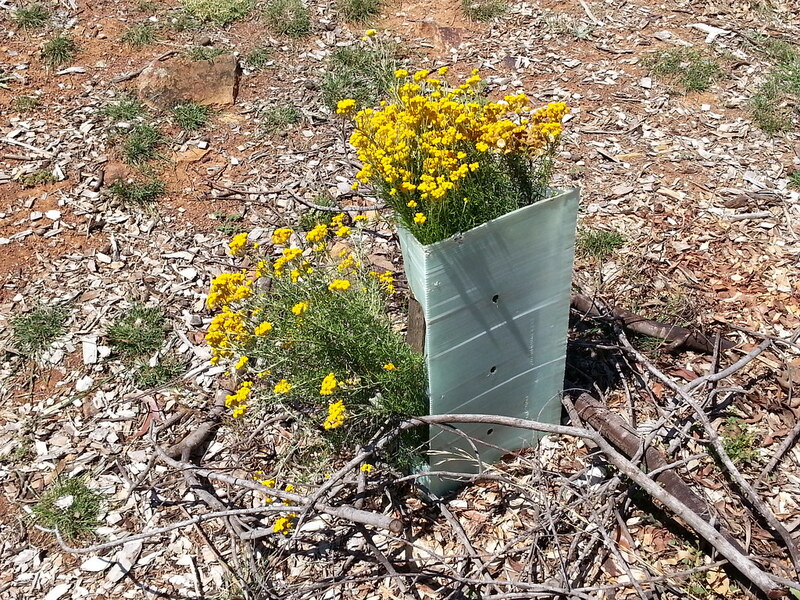 Mt Ainslie Ngunawal Women’s cultural awareness training led by Ngunawal custodian Karen Denny. 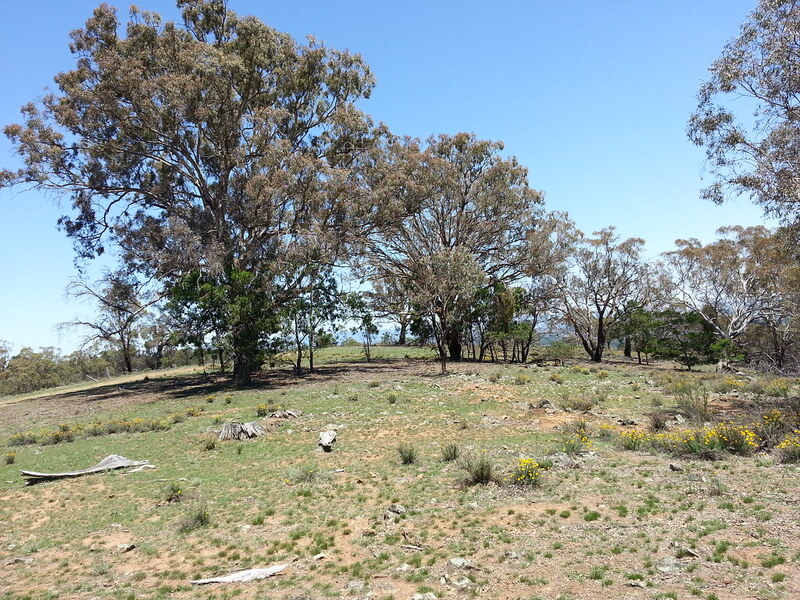 The walk is aimed at providing cultural awareness training to women Parkcarers and Landcarers who care for areas along the ridges of Mt Painter and the Pinnacle; Aranda/O’Connor Ridge and Black Mountain; Mt Majura and Mt Ainslie; and Stirling Park, Capital Hill and Red Hill Ridge. 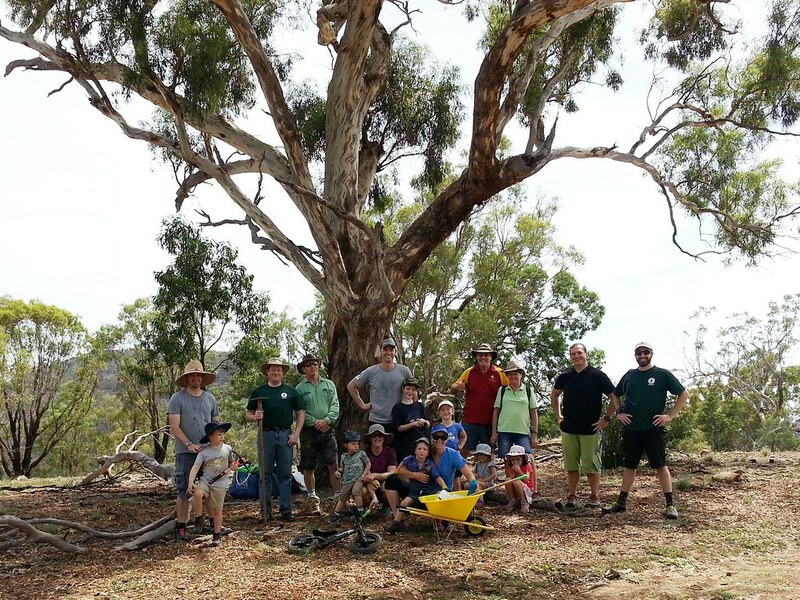 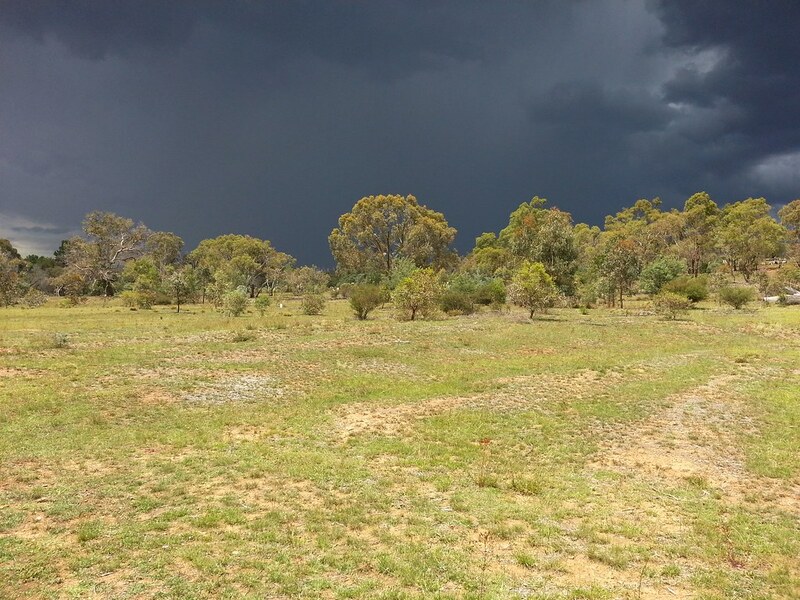 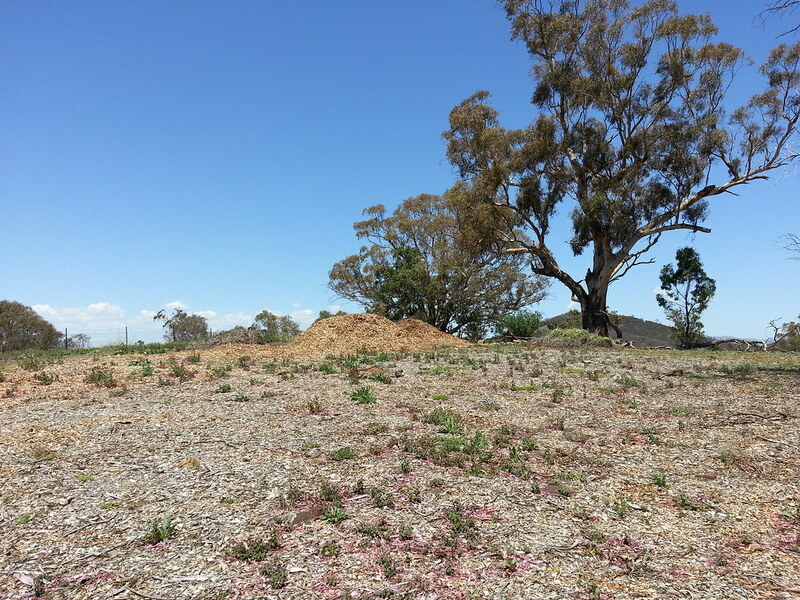 Location: This walk and talk takes place on Mt Ainslie and will discuss Ngunawal cultural sensitivities associated with a women’s cultural place and what to be aware and watch for when conducting Landcare and Parkcare activities. 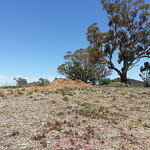 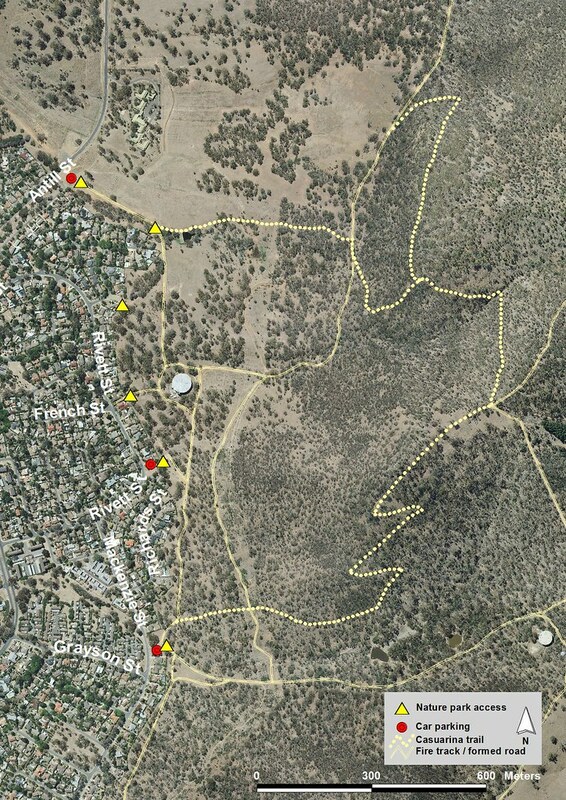 Meet at Canning Street access to Mt Ainslie. 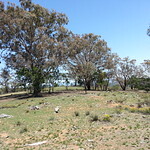 Mt Ainslie is part of the Ngunawal pathway that follows the watersheds and valleys associated with the Molonglo River, Ginninderra Creek, Sullivan’s Creek, Woolshed Creek, crossing the Molonglo River (Lake Burley Griffin) to link to the ridges and valleys associated with Yarralumla Creek and other minor creeks draining Red Hill and present-day Capital Hill.